A true problem-solver, Don delivers decades of proven results in analyzing, prosecuting, managing and safeguarding domestic and international patent applications. He strives to keep his clients ahead of the curve when it comes to changes in the law, new trends in technology and shifting economic conditions. Don is valued for his ability to design around or, when needed, combat the patents of others. His veteran counsel in patent litigation, appeals and comprehensive opinion drafting often result in the mitigation of problems before they can become marketplace obstacles. 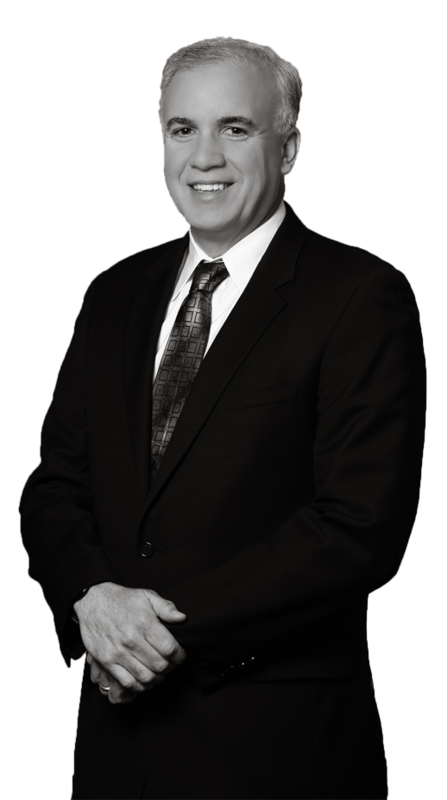 Don is focused on efficiently and expeditiously obtaining broad patent protection for his clients. A prior Patent Examiner himself, Don’s first-hand knowledge and long standing relationships within the USPTO enable him to provide broad patent protection in an expeditious manner, resulting in a competitive advantage for his clients. “Dealing with Patents of Others? Strengthen Your Defense And Let Your Offense Help Your Defense,” Presented at two day seminar of the International Intellectual Property Law Association (IIPLA) in Brussels Belgium, June 2017. “Valuable Claims — The Union of Claim Drafting and Portfolio Management,” Presented and moderated at two day seminar of the International Intellectual Property Law Association (IIPLA) in London England, June 2016. Having served on the Firm’s Executive Committee, Don knows what it takes to achieve tangible results within budgetary requirements. A seasoned lawyer, effective manager and ardent team player, Don is highly adept at integrating the goals and objectives of each client into every matter. His ability to understand complex technologies and appreciate evolving legal trends provide the skills needed to synthesize and design patent protection strategies that are practical, and which include the foresight to stand the test of time. His deep bench of expertise in IP law and its application to a variety of business models allow him to continue to represent some of the most high-profile and important brands in the world.